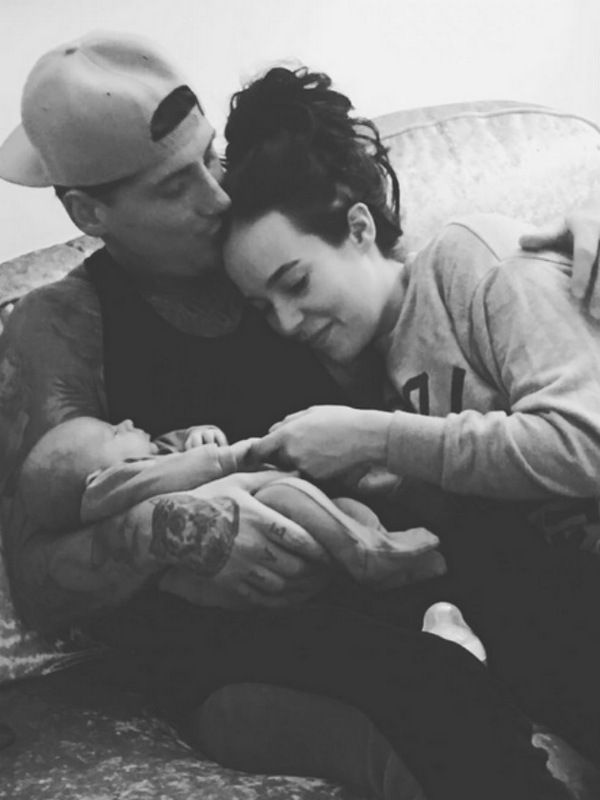 Jeremy McConnell has denied assaulting his on-off girlfriend, and the mother of his child, Stephanie Davis. The apparent model and former Celebrity Big Brother contestant appeared in court on Wednesday (10th May) to respond to charges of assault and criminal damage – and he’s made a plea of innocence for assault. Twenty-seven year-old Dublin native Jeremy appeared at Liverpool Magistrates’ Court, wearing a black suit with his white shirt unbuttoned. In front of the judge for the first time, Jeremy pled guilty to criminal damage, but denied assault the assault charge – meaning that a trial date will be set for later this year. He was originally arrested in March after voluntarily turning himself in to a police station, following an incident at Stephanie’s Rainhill home. Neither she, nor their son Caben-Albi were present at the court hearing – and it is suspected that Stephanie and Jeremy are currently not together. Despite declaring her undying love for Jeremy as recently as last week, Steph has now blocked Jeremy on Twitter – and as of Tuesday, Jeremy’s returned the favour. Jez and Steph’s renewed relationship dramas are only fairly recent, as they came back in contact in February when he decided to be a part of Caben’s life, two months after his birth in December 2016. In April, Jeremy spent weeks at a rehab facility to solve issues with drug use – and Stephanie has declared on a number of occasions that she’d be sticking by him throughout his recovery. But with this new blocking of each other, amid Jeremy’s legal battle, will the tumultuous two ever manage to get past this hurdle?